We combine welcoming, long-term friendship with quality climbing events and training to achieve an engaging member experience that is personal, professional and inspiring. 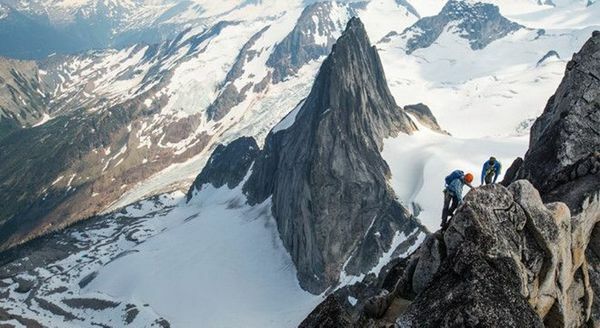 We're a network of mountain lovers and adventurers who climb, train, and play hard together, and we'd love for you be a part of our community. MAA hosts climbing events of all types, offered by season year round, ranging from an evening to an extended weekend. 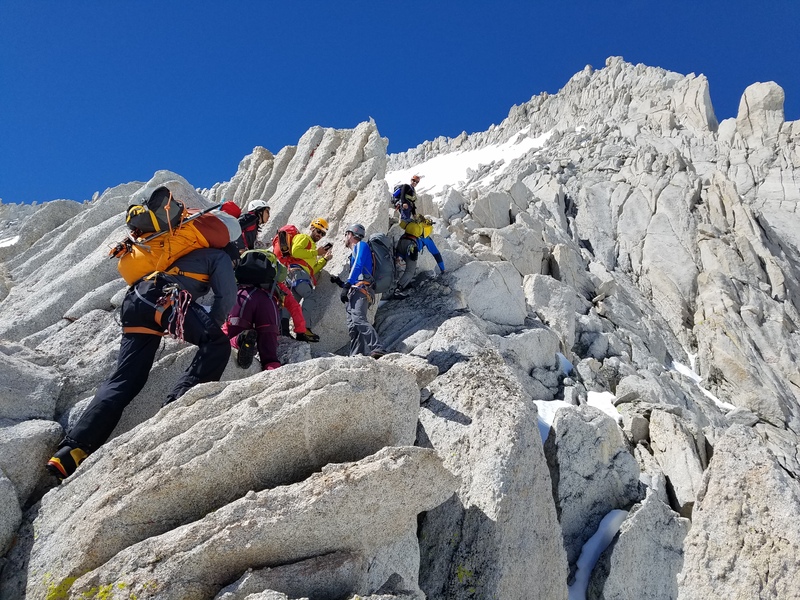 All events are led by certified climbing professionals or experienced volunteer leaders and are free for Base, Peak and Apex membership levels. MAA members get together for climbing, training, online video calls and social events, and we gather in expedition teams across the globe. 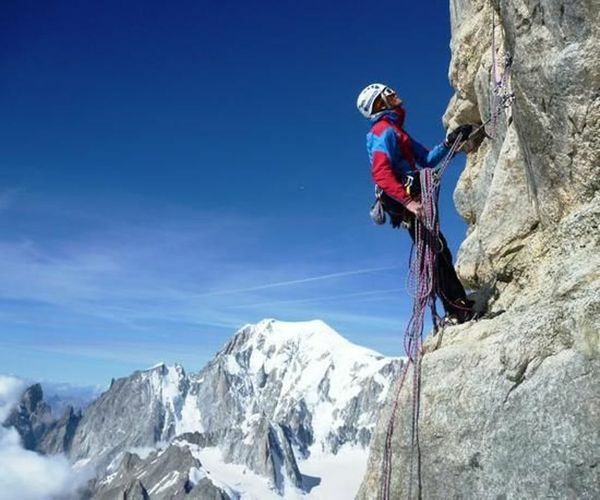 We welcome people who are new to climbing as well as those who are much more experienced. We are a community that knows our members well and enables their climbing aspirations in the long term, not just for a weekend. Along the way we build friendships, push each other to excel and make memories that last a lifetime. Many of us have found our best climbing partners and friends through our association. We'd be honored to have you join our community! MAA provides year-round opportunities outdoors and indoors for members to increase their knowledge and skills proficiency at all levels of climbing, both outdoor and online. Our training program options are sequential and custom, breaking all climbing skills into disciplines and levels. We use this to build upon the foundation of what you already know and can do, to increase your proficiency and competency. Who doesn't love gear, let's be honest. 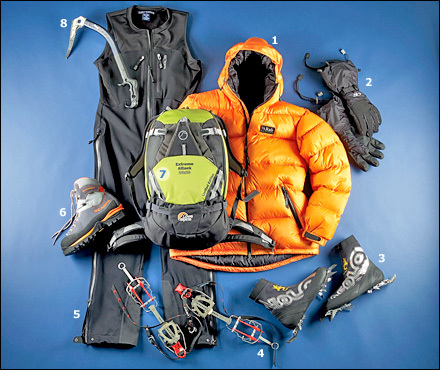 MAA gear perks are pretty sweet, from a retail discount to loaner gear, we've got you covered. Paid members receive a retail discount from 15% to 25% on all gear, clothing, and equipment at Bobcat's Adventure Sports.